Do you make bad decisions and listen to others opinion versus your own? It's time to learn to trust yourself even though you make mistakes in life. 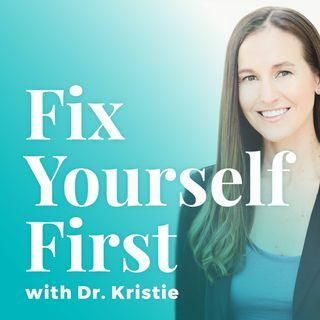 Learn about the four main reasons why not trusting yourself is a problem and tips on how to fix your behavior.